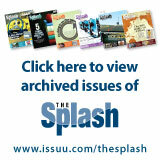 The April Edition of the Splash is now available! THE ELECTION GUIDE IS HERE! September Splash is Ready to Read! Read the August Splash here! The July Splash Is Here! Don't Miss the BEST June Reading! The June Splash is here. May 2018 Splash - Read it Here! Warmer Weather Agenda: The April Splash is Here! The March 2018 Splash Is Here! The January Splash is Here! December 2017 Edition is Here! Check out the 2017 Liberty Lake Kiwanis Community Yard Sale this weekend! 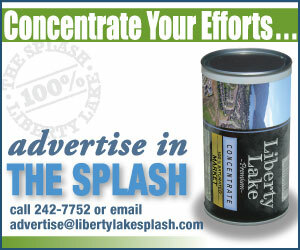 Check Out the February Splash!